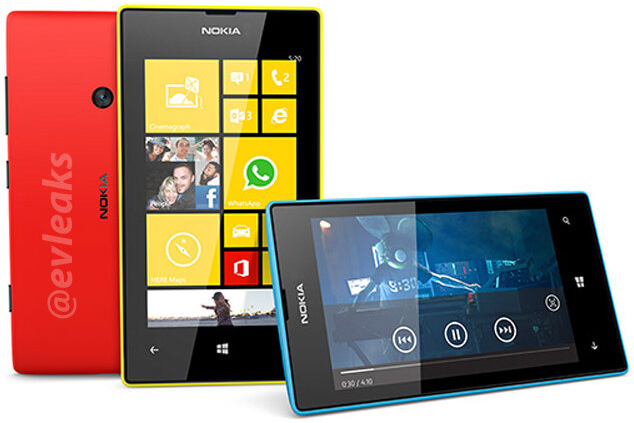 Nokia has announced the Lumia 520, their most affordable Lumia Windows Phone 8 handset at the MWC 2013. The Nokia Lumia 520 comes with a choice of five different colors; red, yellow, cyan, white and black colors. It would be available at a starting price of €139 which is about N28,000 although retailer prices might differ slightly.